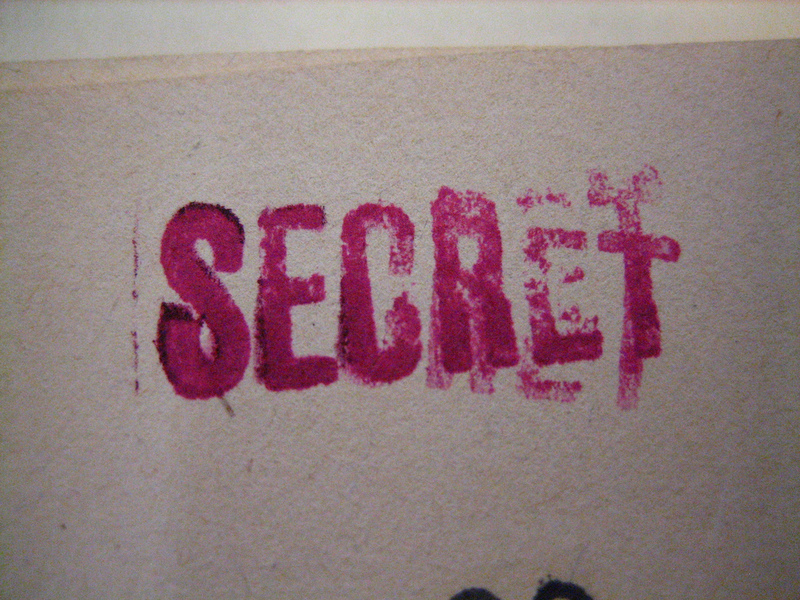 When The Secret came out about 10 years ago, it was a mixed blessing. On the one hand, it introduced a lot of people to the concept that you’re truly more powerful than perhaps you ever gave yourself credit for. On the other hand, it implied that simply thinking about what you wanted in life was all that was necessary to manifest it. When you hold the view that all you have to do to create your desired outcome is to visualize it, you’re acting as if you have a silver bullet, a magic pill, a fairy wand…none of which exist. This kind of reliance on visualization is a trap, because positive thinking (or visualizing) is necessary but not sufficient to create change. Intention PLUS action = delightful outcomes. Holding your desired outcome clearly in mind is an essential starting point, AND you can’t stop there. To get what you want, you must take action – even if that action is the babiest of baby steps. So, if you’ve been wondering why all your dream boards and positive thinking and visualizing haven’t yet paid off for you, you get to ask yourself: “What action am I taking physically to support all my mental efforts?” If the answer is “none,” the additional steps on your path are clear: Get in motion. Keep moving. Enjoy the results. What have been your experiences with using what a friend of mine calls the “woo-woo” Law of Attraction? With using a more nuts-and-bolts, action-oriented approach? Both together? Share your comments below. This entry was posted in mindset, take action and tagged effectiveness, personal power. Bookmark the permalink.